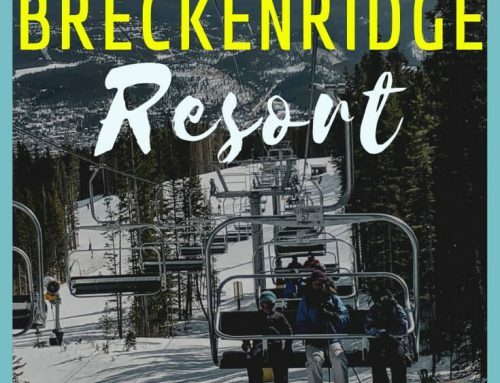 One of the best parts of living or visiting Breckenridge and surrounding Summit County is how easy and cheap it is to get around all the areas. Summit County’s public bus services provides a FREE ride to all the ski resorts, hotels, town centers, shopping centers, hospitals, many residential areas, and, our favorite, trailheads in the area. Here are some tips for how to use the free buses. 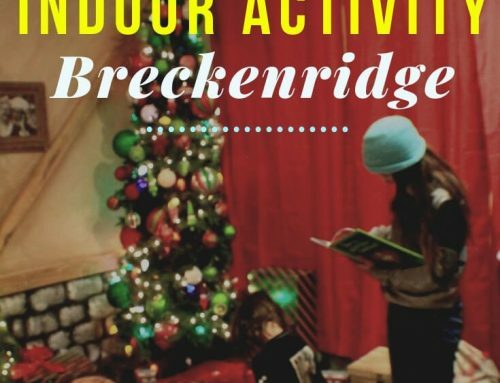 There are 11 main routes in the Breckenridge, AKA Summit County, area and knowing these are helpful especially when you want to got to different nearby areas such as Keystone or Copper Mountain. The busses are quite reliable and easy to memorize their timetable from each of the 3 main transit centers. Buses from those 3 transfer centers usually run every half hour (more on this below). The main routes are quite sinple but it’s easy to grab a bus map at most shops or restaurants in the area. Download the app Summit Stage. 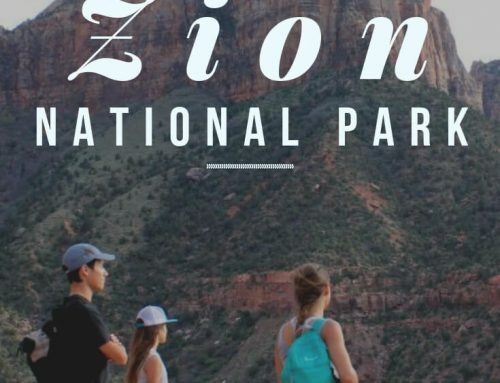 This app is awesome for helping you get around summit County. I love that it shows exactly where each bus is and all the drop off and pick up locations. If you are trying to get around the free bus in Breckenridge, also download the My Free Ride app. We use the bus so that we can do point-to-point bike rides. The bus only holds three bikes though and if you don’t get on at a transit center, then there’s often not a rack available. From Frisco transfer center you can go directly to Silverthorne, Breckenridge, or Copper mountain. From those towns, there are additionsal bus routes that can get you around within town. The Frisco transit center is right behind across the street from Outer Range brewery, which is in the same shopping center as Whole Foods and Epic Mountain Gear, making this a great ending point after a long day of adventuring. If you want to get around by bike at your destination (such as biking around Breckenridge), it’s easiest to get on the bus at the transit center because if not, the bike racks are often full. So if you are staying at the Peak One campground and have a bike, it’s worth the extra time to ride down to the transit center before hopping on the bus, even though there is a closer bus stop. This bus takes you out to Leadville, with a stop at Copper mountain on the way, but does cost a small fare. Some stops require you to flag down the driver. From Breckenridge you can go to Frisco, Blue River, Boreas Pass, Silverthorne. In the winter, there is also a free bus, the Swan Mountain Flyer, that takes you to Keystone and A-Basin. The transfer center is also where the free gondola is that will take you up Breck mountain. This commuter bus only runs 5 times a day in each direction, check here for current times. This bus is an option if you was to hike or bike Boreas Pass, McCullough Gulch, or Quandary Peak. This bus zig zags past the ice rink and through the residential areas up to Boreas pass. It takes 40 minutes for it to make its loop. This is a great way to get to only downhill MTB Aspen Alley. 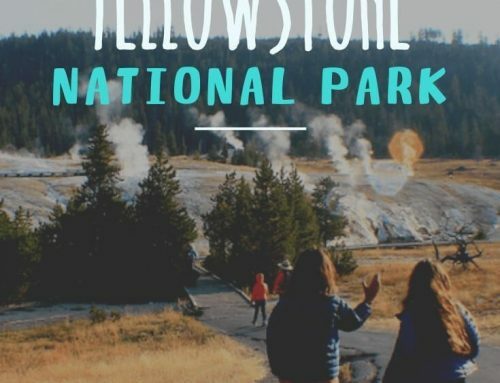 This bus takes you over Swan Mountain, bypassing Frisco, and is the fastest way to get from Breckenridge to the high school, Summit Cove, or Silverthorne transfer center. The only drawback is that it only runs four times a day in each direction. Click here for current times. This bus gives you quick access to Keystone and A-Basin from Breckenridge but only runs in the winter beginning in November. This makes for super easy acces to Keystone and Arapahoe Basin ski resorts when the season arrives. 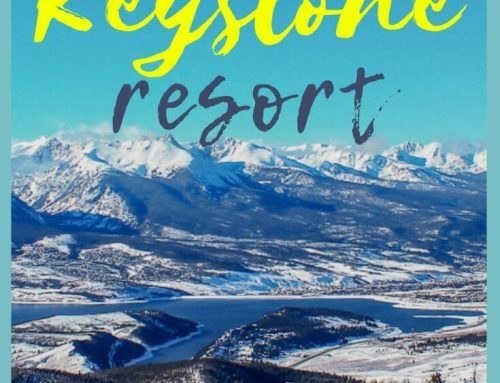 Besides the bus that takes you from Silverthorne to Breckenridge or Silverthorne to Frisco (see above), there are three other routes from the Silverthorne transfer station that can take you through to areas of Silverthorne. This takes you around the residential areas of Silverthorne. You can use this to through hike Ptarmigan Mountain from Dillon and end on Angler Mountain Trail. If you do this the closest bus stop to walk to is Silverthrone Elementary school slighty north of the trailhead. Wildernest is a huge residential area that sits above Silverthorne. If you rent a condo up here, the bus system makes it very easy to get around without needing a car. This is also an easy way to access the hiking from Buffalo Cabin trailhead and Lily Pad lake trailhead which both have some amazing hikes. This bus picks up and drops off right at Keystone resort. On the way it goes through he shopping center of City Market, the liquor store, and REI, the houses behind City Market, and the residential area of Summit Cove. Did this help? Pin it!